In The Proper for the Lesser Feasts and Fasts, today’s date, August 27, honors Thomas Gallaudet, known as the Apostle to the Deaf. 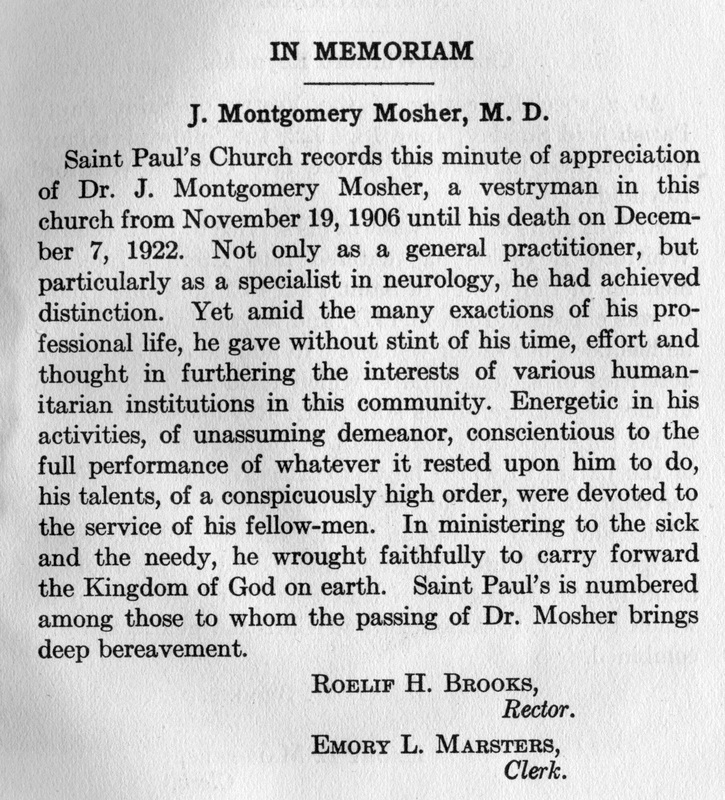 Among saints so honored, he is the only one who was associated with St. Paul’s Church, and who sparked what has been called “one of the most peculiar and interesting agencies for good connected with St. Paul’s,” a ministry to the deaf that lasted for over one hundred years. In the early nineteenth century there was no organized education for the deaf in the United States. 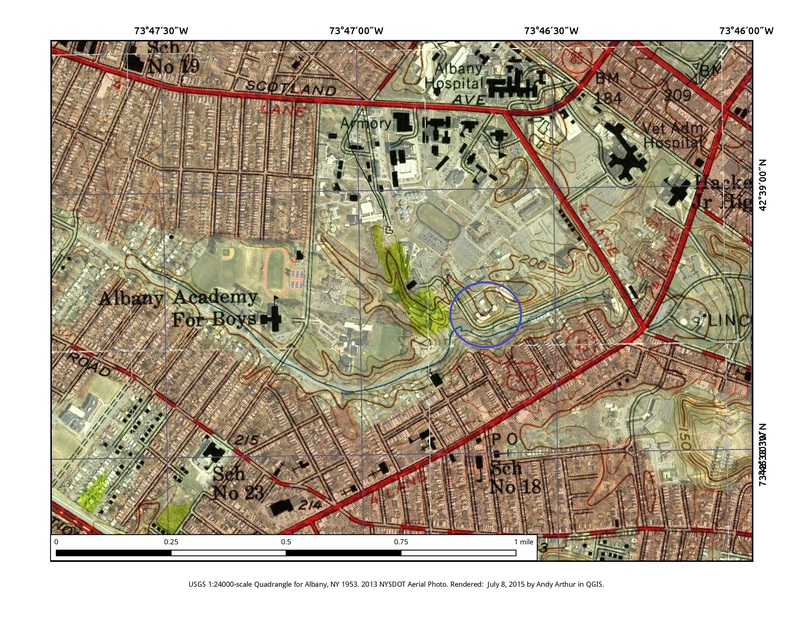 In 1815, a Hartford, Connecticut businessman, seeking an education for his deaf daughter, paid Thomas Hopkins Gallaudet’s way to Europe to learn about advances there. 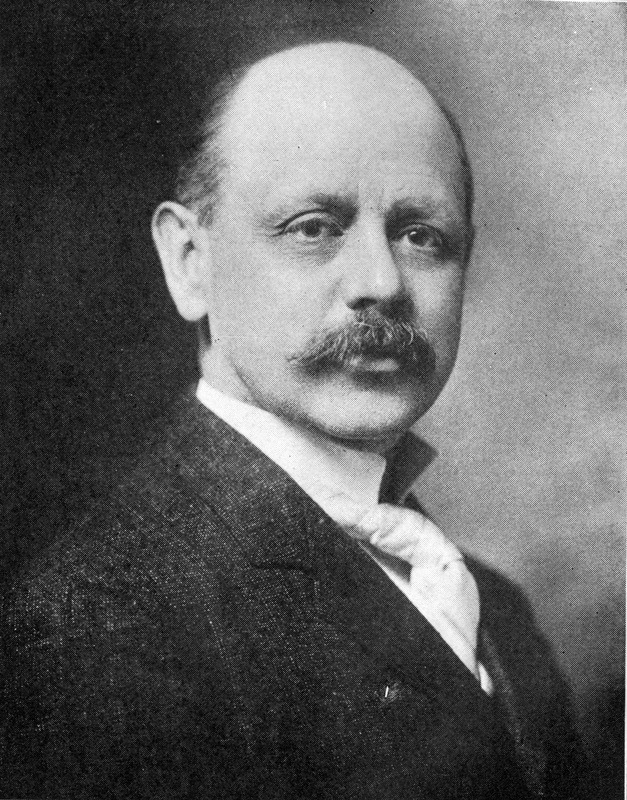 When Gallaudet returned, he brought the source of what would become American Sign Language and French techniques for teaching the deaf and he was named principal of the Hartford School for the Deaf, the first school for the deaf in the United States. But Thomas H. Gallaudet, for whom Gallaudet University is named, is not the person we remember today. It is, rather, his son, Thomas Gallaudet, an Episcopal clergyman who in 1852 established St. Anne’s Church to serve the deaf of New York City. 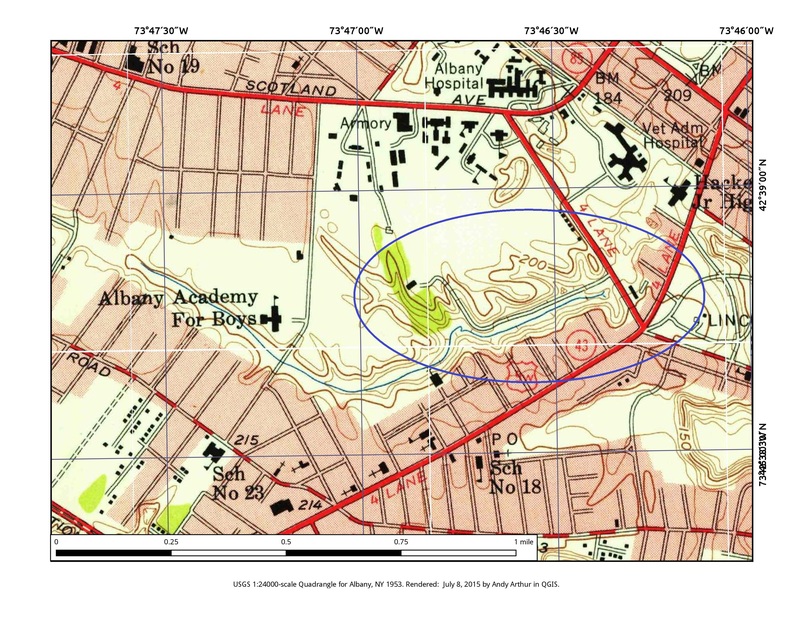 From that base Gallaudet reached out to other cities: first Philadelphia, then Baltimore, and, in 1860, Albany. Here, Gallaudet was welcomed by St. Paul’s new rector, William Rudder, who as an undergraduate in Hartford had known of the Deaf School. 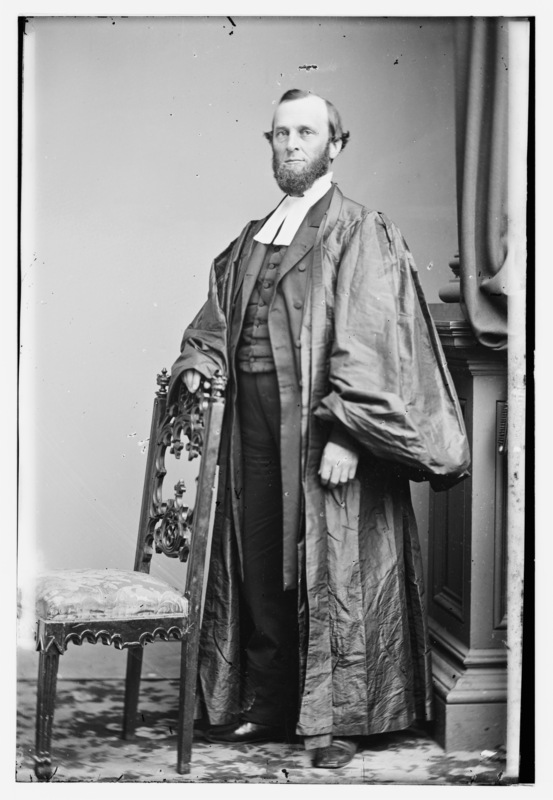 Between 1860 and 1872, the Rev. 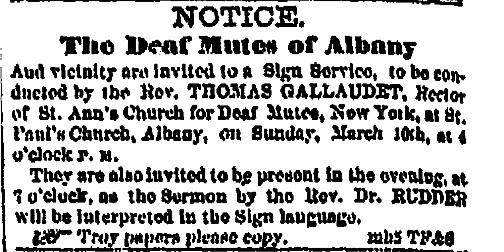 Thomas Gallaudet or one of his associates traveled to Albany each month to conduct services for the deaf and to translate sermons at regular services into sign language. 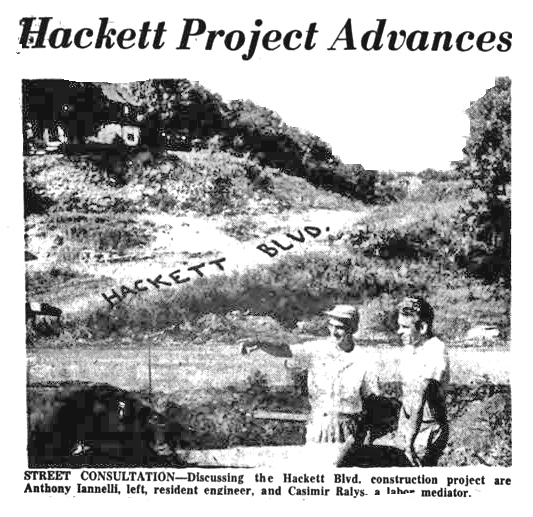 As this outreach expanded beyond the northeastern United States, Gallaudet formed the Church Mission for Deaf-Mutes, for which he served as General Manager for many years. 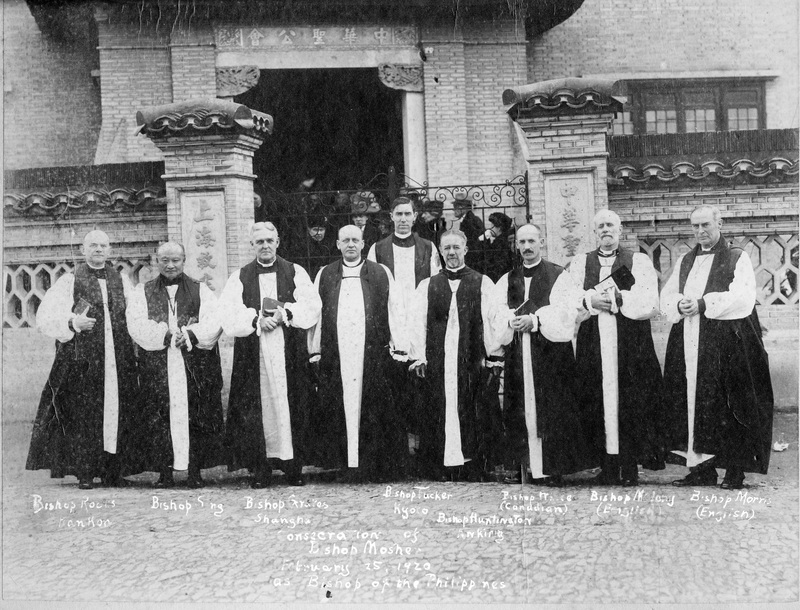 Preaching at St. Paul’s fiftieth anniversary in 1877, Gallaudet proudly described the Church Mission’s activities across the country, and reminisced about the years which St. Paul’s had extended a “helping and guarding hand” to the deaf of this part of the state. 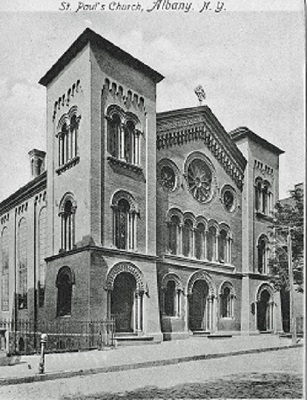 As further support for the Church Mission, this congregation in 1872 called the Rev. 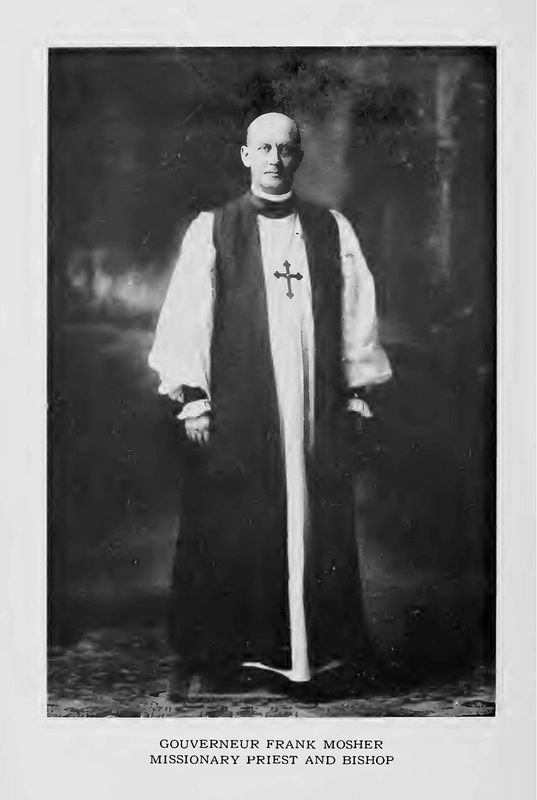 Thomas Benjamin Berry as assistant to the rector and as priest-in-charge of St. Paul’s Mission Church on lower Madison Avenue. 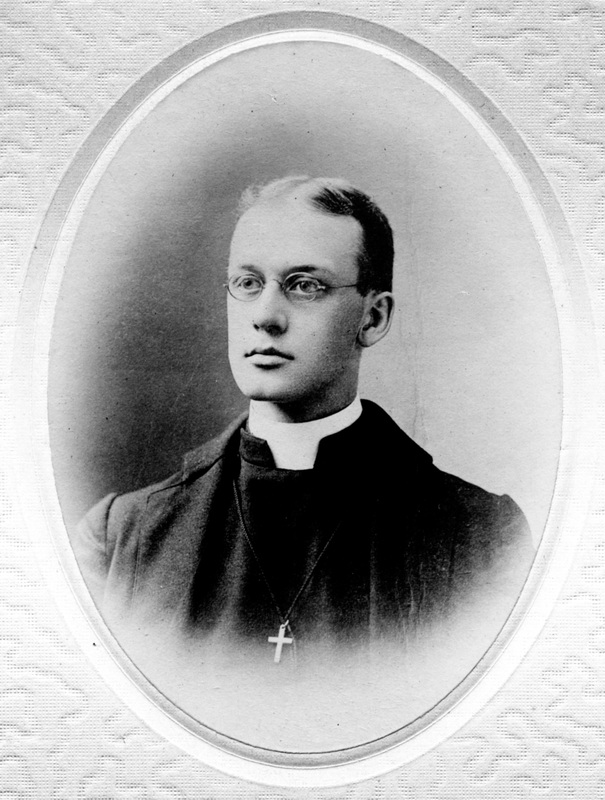 Before his ordination, Berry had taught at schools for the deaf in England, New York and Maryland. 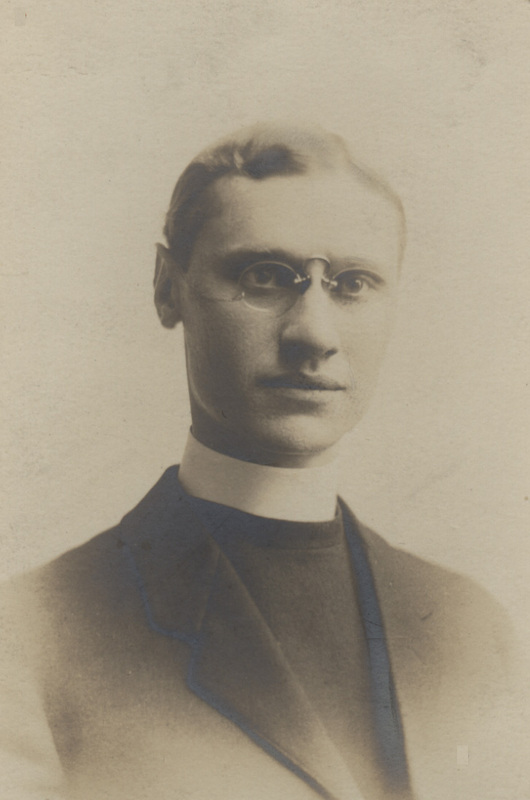 Berry’s ministry at the Mission Chapel included monthly services and a Sunday School class for the deaf, and he also assisted Gallaudet in ministry throughout the state as an associate of the Church Mission. 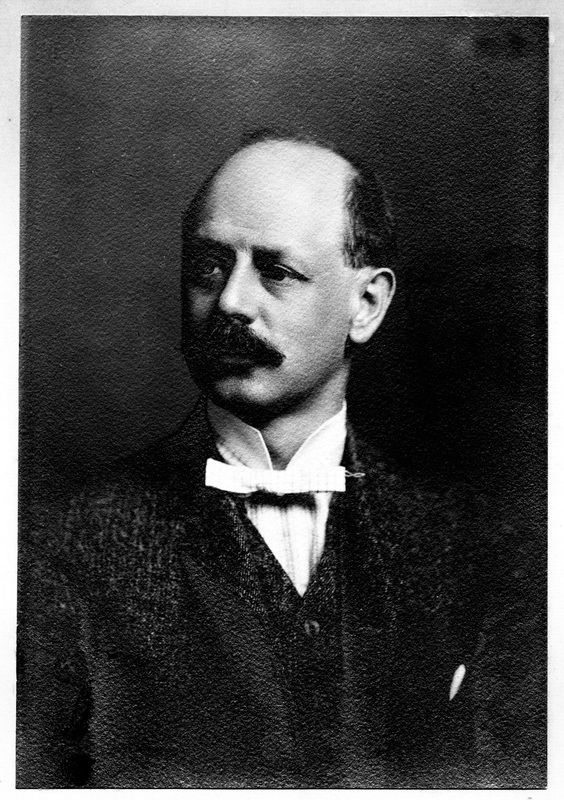 Thomas Berry left St. Paul’s in 1874, continuing his work with the deaf in Wisconsin, South Dakota and central and western New York. 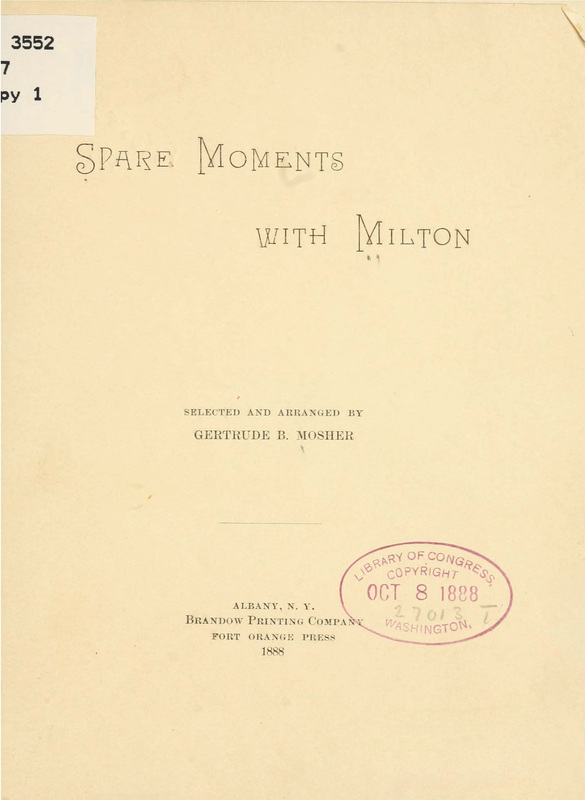 But Berry’s departure was not the end of St. Paul’s ministry to the deaf. That ministry lasted until 1976, spanning more than half of the time that we have been a congregation. 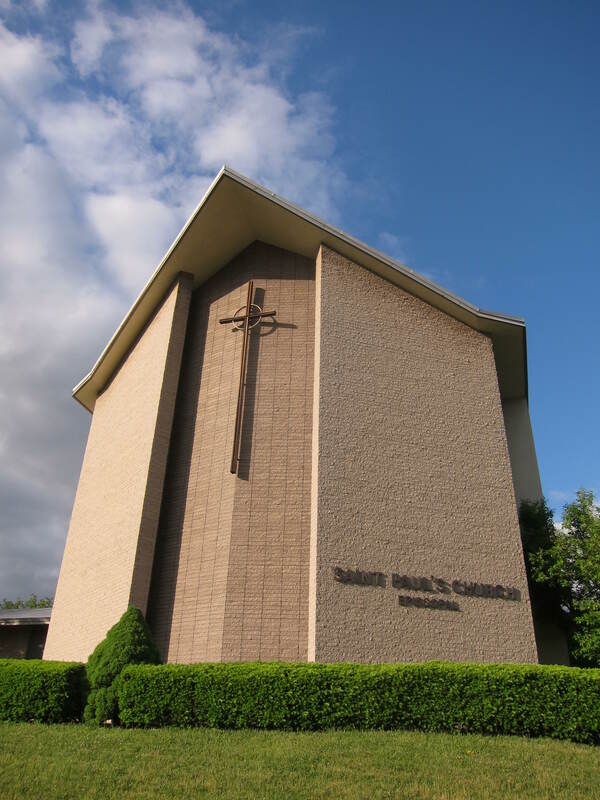 This entry was posted in Clergy, Deaf Ministry, Free Chapels on August 27, 2015 by Paul Nance.